This year has been the best year yet for XL Displays. 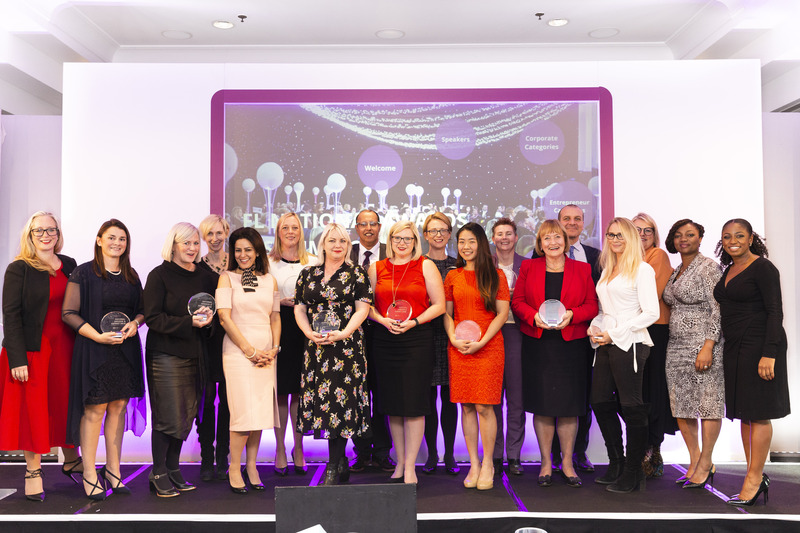 We have achieved so much, ranging from awards and increased growth to a huge expansion and fulfilling our charity donation targets. The summer saw us invest more money back into the business than ever before. We acquired a further two units conjoined to our current two units in order to make the move into fabric printing. 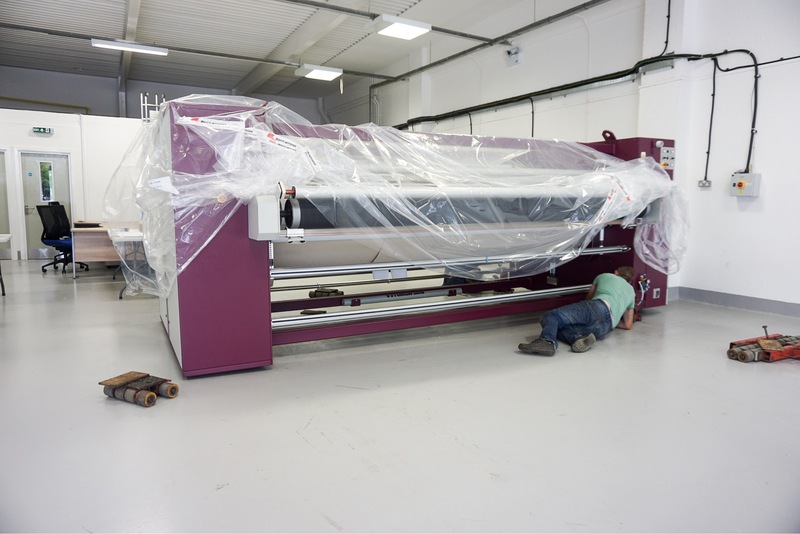 We invested in a Monti Antonio sublimation calendar and two new inkjet printers. We also bought several sewing machines and hired seamstresses and a specially-trained dye-sublimation production team. In doing so we have been able to start printing our own fabric displays in-house. We decided to take the plunge into fabric for many reasons; the first of which being able to cut out the middleman and pass the savings on to our customers. 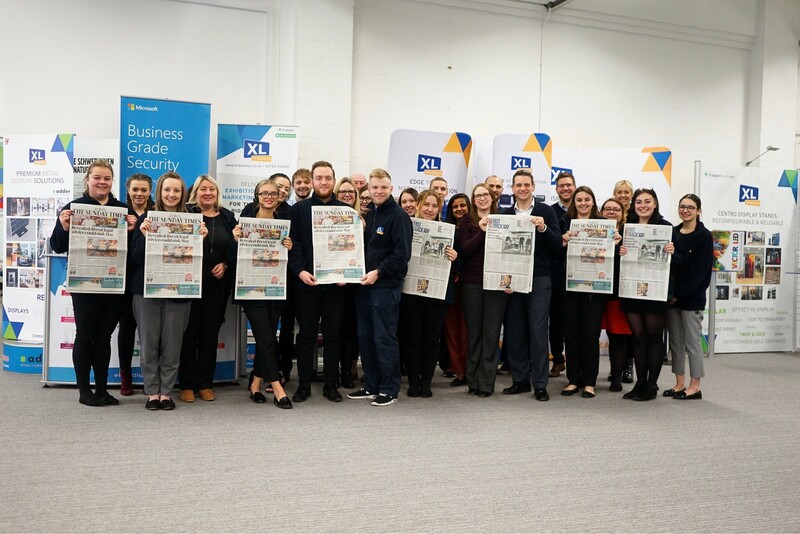 The move has also allowed us to have maximum control over the quality of each product that is produced; as well as expanding our ever-growing team with the hiring of new staff. Our partnership charity is Sue Ryder Thorpe Hall Hospice, and every year we aim to raise as much as we can for them. This year, we managed to raise £4,469.53 for the hospice. This money has gone towards providing palliative care for terminally ill patients within the hospice through the medium of new equipment, staff and basic care necessities. 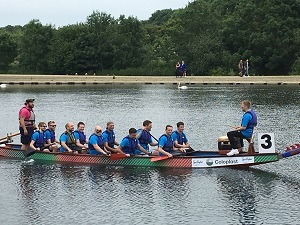 In order to raise the money, we tackled a 5k inflatable run, the dragon boat race and another 5k fun run. We will be donating the proceeds from our Christmas jumper day on Friday to the hospice which we hope will tip up over the £4,500.00 mark. In addition to the money we have raised for Sue Ryder, we also raised an additional £80.00 for Children In Need. As well as this, back in May, we donated 1,429 items to the Peterborough Food Bank which was enough to feed 64 families for a whole week. Since November 14th, we have been running a Christmas Present Appeal in partnership with the Salvation Army. 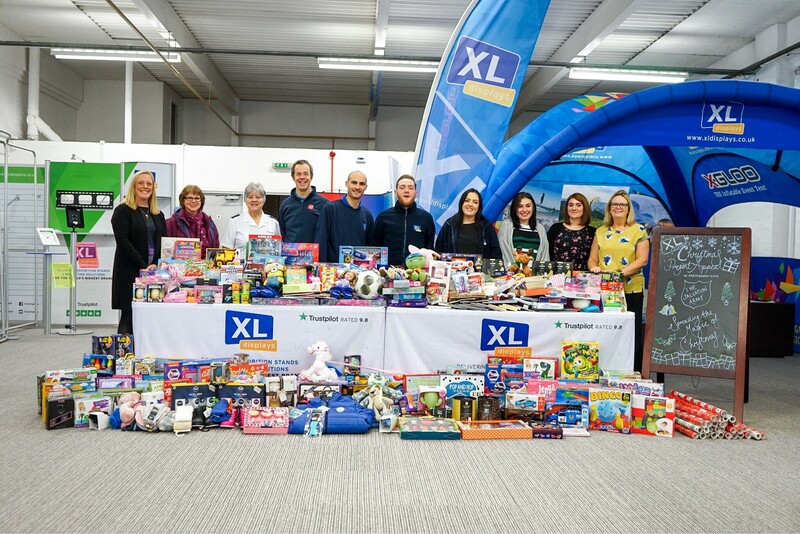 The aim of this appeal was to make sure that no child in Peterborough went without a toy this Christmas, and so we decided to get other businesses and people in the area involved. We opened our doors to the public and used our office as a collection hub for donations. We were overwhelmed by the response and we were taken aback by people’s generosity. We are proud to announce that overall, we collected over 600 toys. This will hopefully be enough to make sure that no child goes without this December. It has been an astonishing year that has been filled with milestone after milestone. Everything from the Fast Track 100 to hitting 10k Trustpilot reviews has spurred us on and kept us motivated to keep up the hard work. We couldn’t have asked for a better year and we look forward to seeing what 2019 has in store for us all.